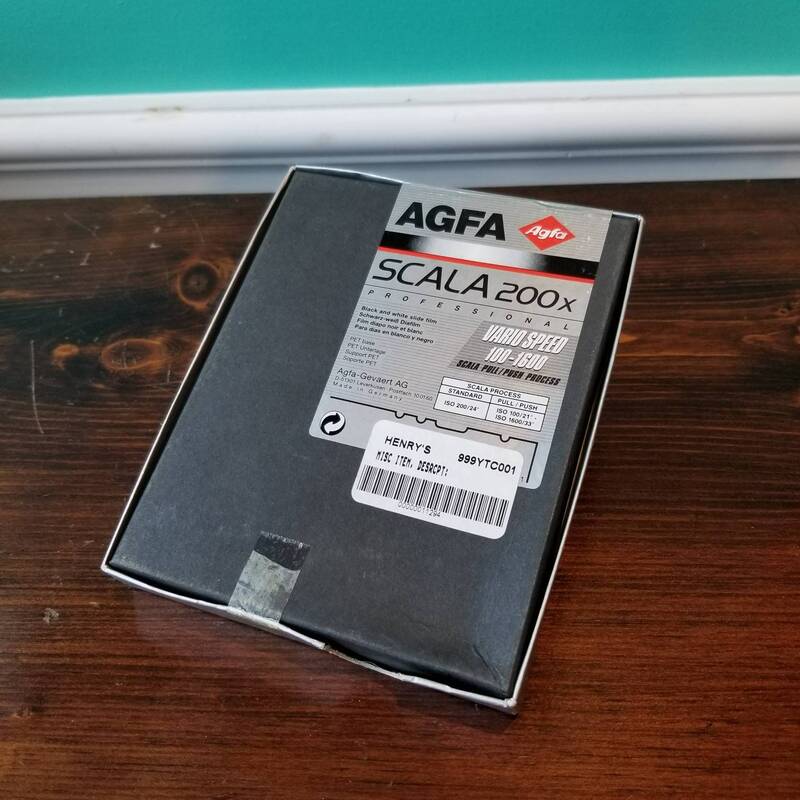 ABOUT SCALA: Scala is a very sharp for a 200 iso film. It posses a higher than normal contrast and has a unique tonal scale because of it's partial-ORTHRO emulsion. Contrary to belief Scala is an orthochromatic [partial] clear-base film type. 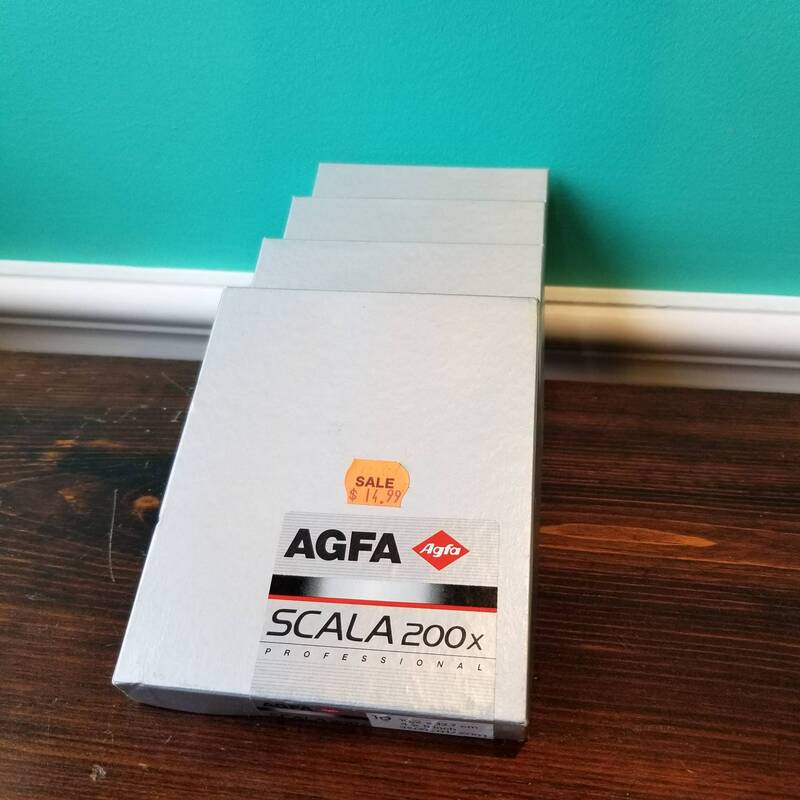 Scala film produces a first-rate neutral with about a 3.05 DMAX @ 200iso. It's contrast changes with iso change. Scala has less depth than many of the other films we run due to its ortho-film qualities. Films such as TXP & FP4 are panchromatic and produce superior transparencies. NOTE: we no longer run SCALA @800 or above. 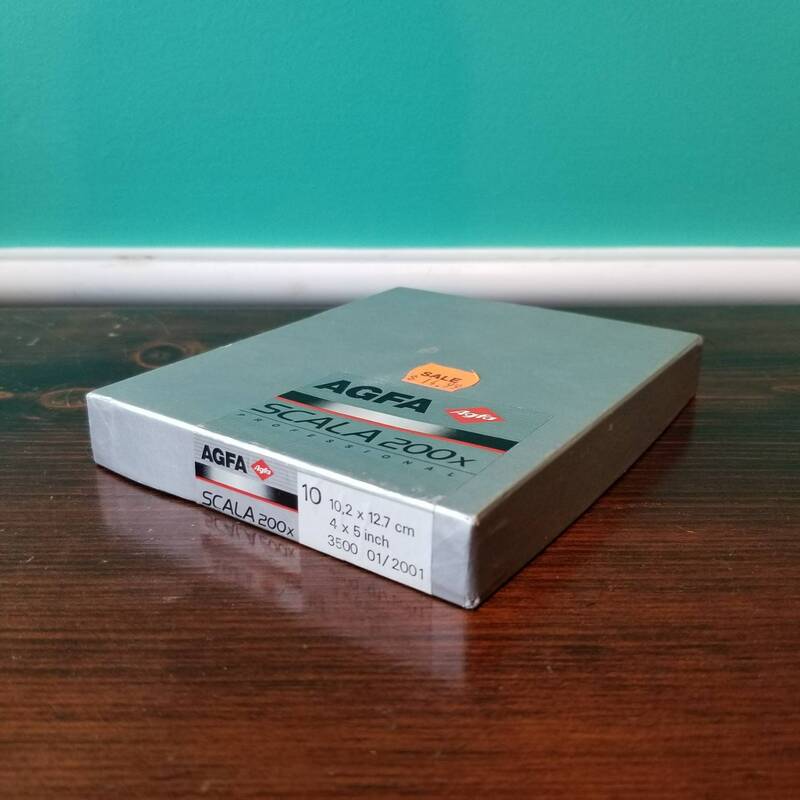 Use Hp5 as a replacement at this speed.